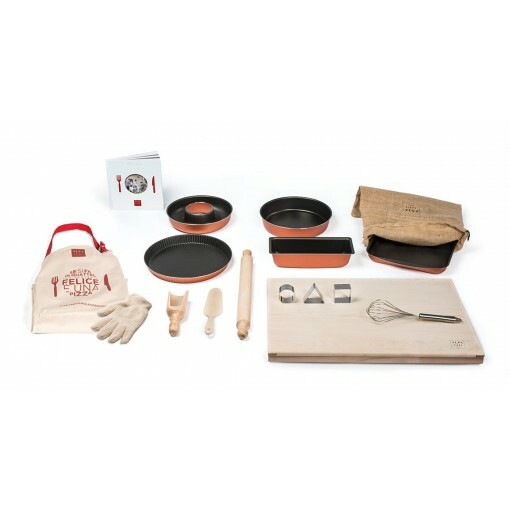 An Italian baking kit for a wood fired pizza oven! 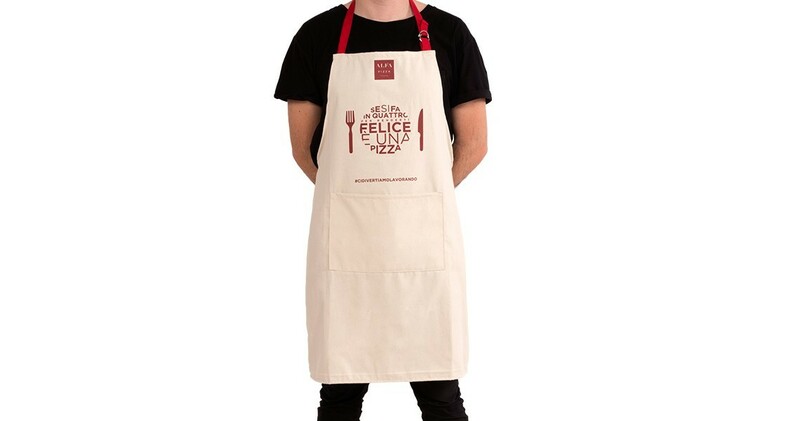 Here’s everything you need to bake amazing cakes. 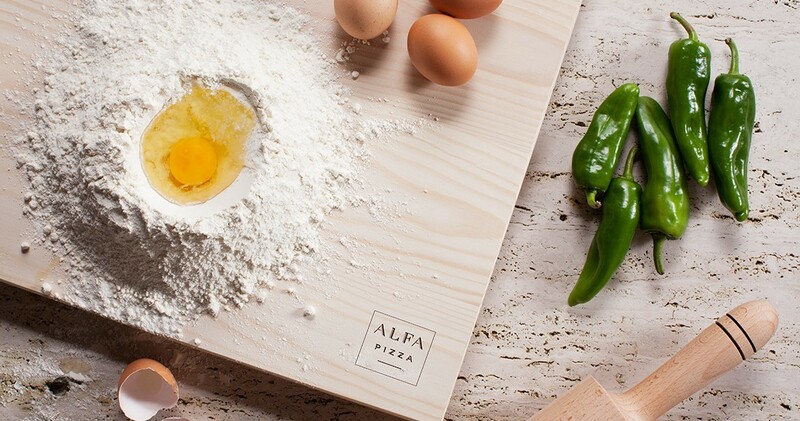 Enjoying with the Alfa Pizza oven preparing all the sweets you want with the Kit Pasticcere do not limit your fantasy! 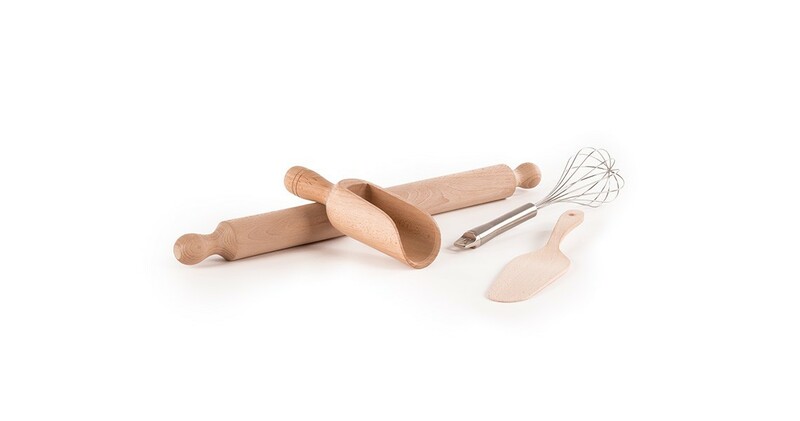 With our ovens and with the tools selected for you, you will enjoy preparing sweets, cookies, cakes and plum cakes. 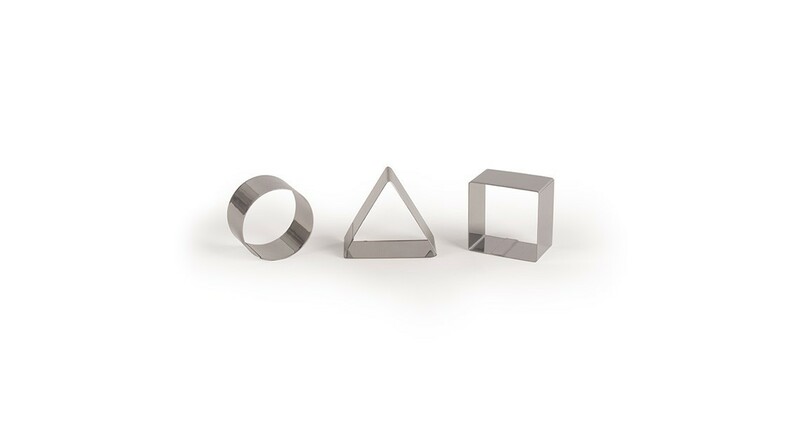 Biscuit cutters: three cutters in stainless steel to cut you cookies. 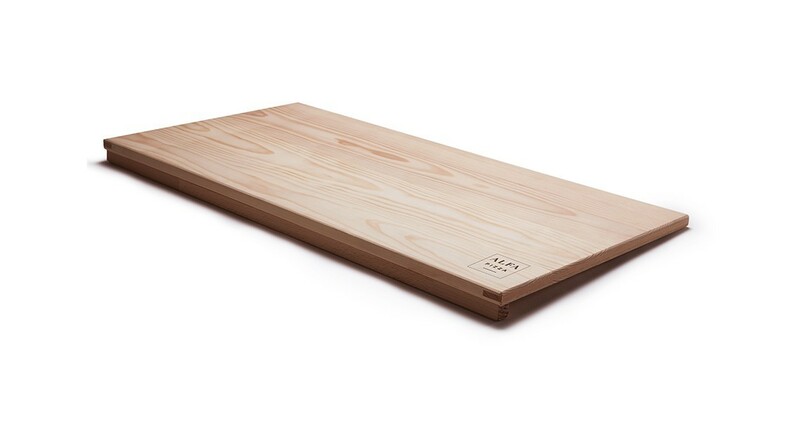 Pastry board: the pastry board, made of solid spruce with a beech wood head, it is perfect for processing the dough. 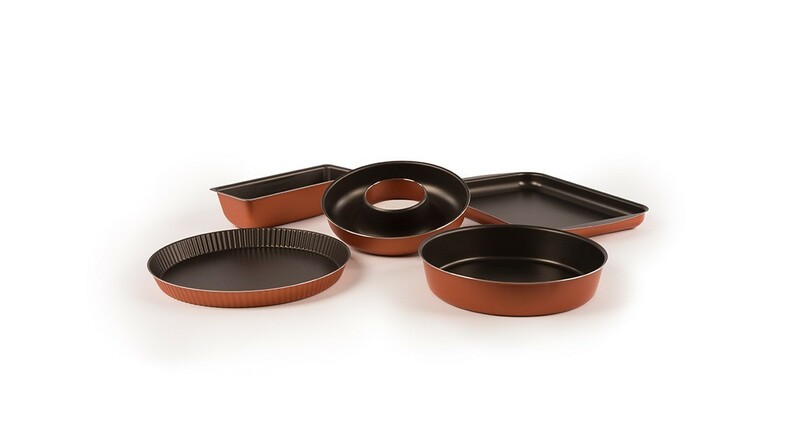 Set of trays: set of trays designed for baking cakes, plumcakes, pies, “ciambelloni” and cookies. 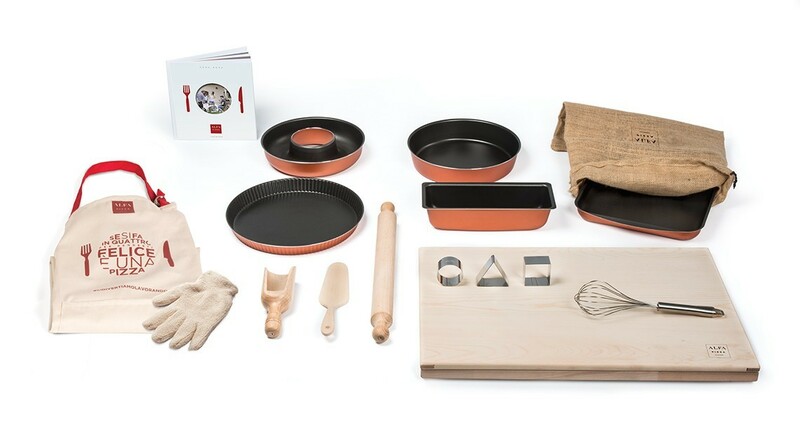 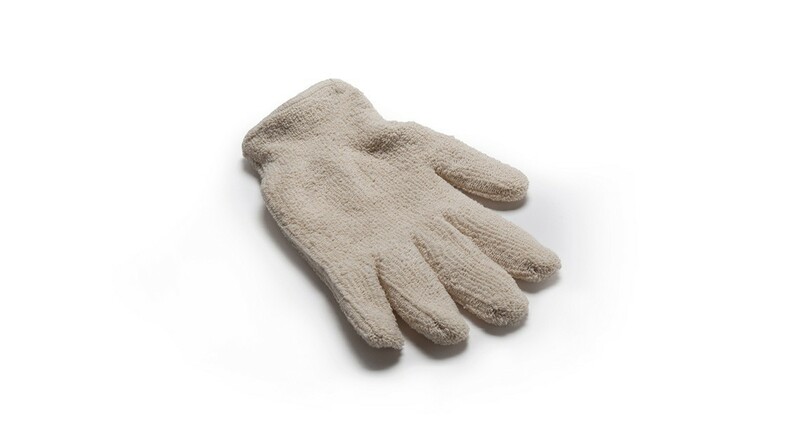 Designed for our ovens, these tools are made of steel with nonstick coating Teflon classic. Cookbook: in the cookbook there are lots of recipe to cook in your wood fired oven. 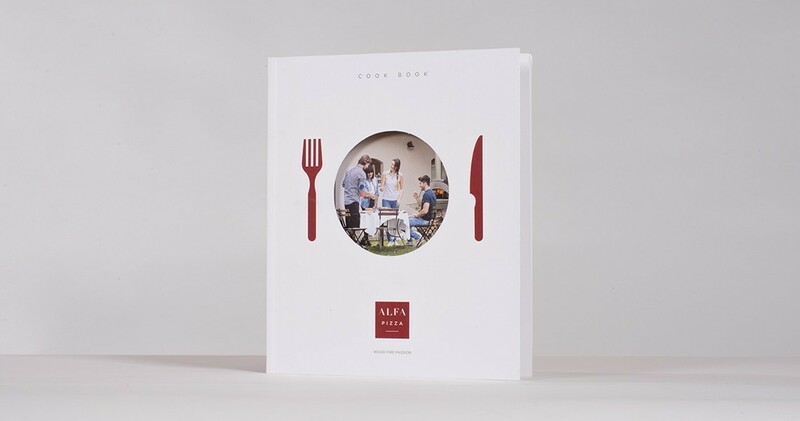 The recipes are made by Alfa Pizza chefs.